I don't often talk about things which annoy me on here, but today I just have to address something. "I miss his/her old stuff." or "they changed too much". We all change. We all grow. We all develop a different taste. They change. They grow. They develop a different taste. And with a different taste comes a different sound. Art is personal, change is personal. Your enviroment allows you to change and grow. So let those artists change and grow. That being said, I'm very excited about Ed Sheeran being back in the world of music! The well-known singer/songwriter, who sold out Wembley Stadium not once, but three times in a row, took a year to get away from Social Media and the music industry. Today, on January 6th, he's back with two new singles off of his upcoming album "Divide". We've decided to chat about the slightly more controversial track, "Shape Of You", today. 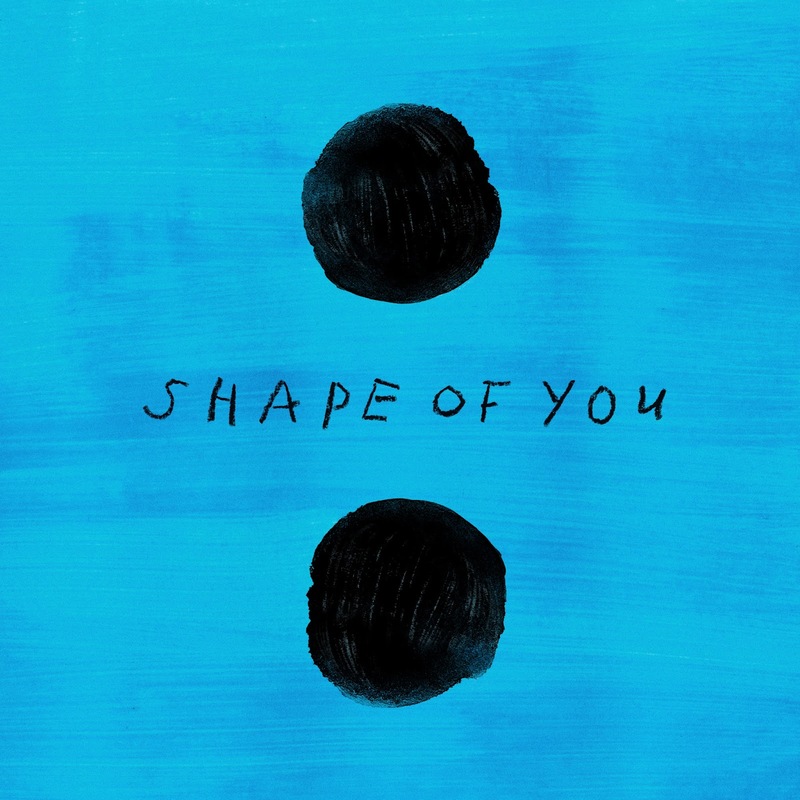 "Shape Of You" greets you with a hypnotizing instrumental and Sheeran's vocals playing with the deeper tones. You can clearly hear Ed's signature sound elements; the looped rhythm guitar as well as the multi-layered vocals. The song dives into the world of Pop music in the classiest manner - musically, it's anything but shallow; the amount of details speak for themselves. Lyrically Ed Sheeran headed for change and it's great. He's written enough songs which have proved his ability to write deep lyrics ("The A-Team", "Thinking Out Loud"), so let the guy have fun.